Planning to get re-roofed or finally install that roof on your new home? You’ll be dealing a lot with contractors. In addition, you might encounter some confusing yet essential roofing terminologies you need to know. Luckily, understanding basic roofing terms isn’t exactly rocket science. It’s not as if you’re going to look at a complex roofing terminology diagram. 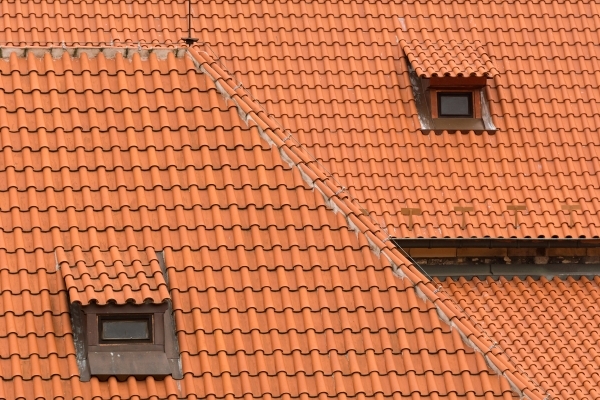 This list helps you understand certain roof design terms that make it possible to communicate with any contractor without you being confused or missing specific roof job details. Without further ado, here are the technical terms of roof and some roof structure terminology you’ll need to know before calling your ever-reliable roofing contractor. The evolution of traditional asphalt rolled roofing. Uses alternating roofing felt and asphalt to create a waterproof layer. Then, it has a layer of gravel for added roofing material durability. In layman’s term, this is called the “shade” against sunlight or rain. In roof line terms, contractors refer to it as the roof projection at the side walls of the house. 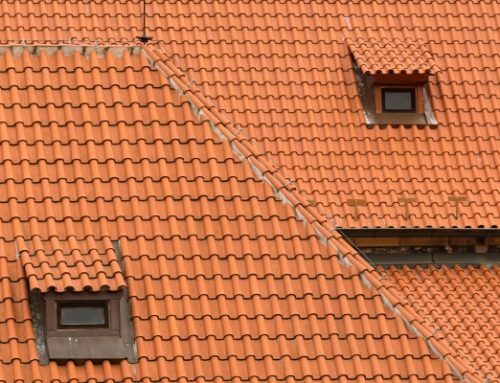 One of the most uncommon roofing terminologies you need to know, it is a flashing contractors lap down over shingle flashing, and embed on top of a wall or other vertical structures. One of the more common roofing terminologies you need to know. 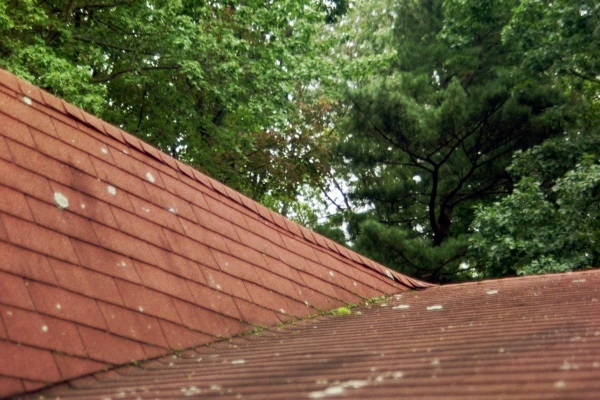 This is the set of horizontal or vertical rows of shingles or tiles across your roof. A heavy and dense plywood that your home developer constructs. In doing so, your roofing contractors can apply roofing underlayment, the start of any re-roofing or roof installation process. Very common roofing terminologies you need to know is the horizontal lower edge of a sloped roof. It gives residential properties its signature flat roof-edged appearance. This stands for ethylene diene propylene monomer. Contractors and commercial property owners refer to it commonly as rubber roofs and know it for its practicality and durability. Contractors often refer to it as the trimboard behind your eaves and gutters. It plays a vital role in the property’s insulation and airflow, and aesthetics. The fascia is situated right behind your gutter system and eaves. This is related to the school-supply waterproof felt paper. However, the sheet has an asphalt layer that reduces likelihood of leaks and roof deck damage when extreme weather compromises your roofing material. A frieze board situates itself on your property siding. It creates a sealed corner with your residential roof soffit. Contractors install flashing to prevent leakage in high-leak risk areas such as your valleys, ridges, and roof structure corners. Additionally, it improves roof material attachment during installation. Along with the soffit and fascia of the property, gable vents release hot attic air. Most contractors build it at the edge of the residence, usually near the garage. You’ll see hips usually with T-shaped residential properties. Along the points where the two roof structures meet, they’ll form ridges from the peak to the eave. Only used in flat-roofed residential properties. They are horizontal structures that support the weight and overall composition of the deck or sheathing. 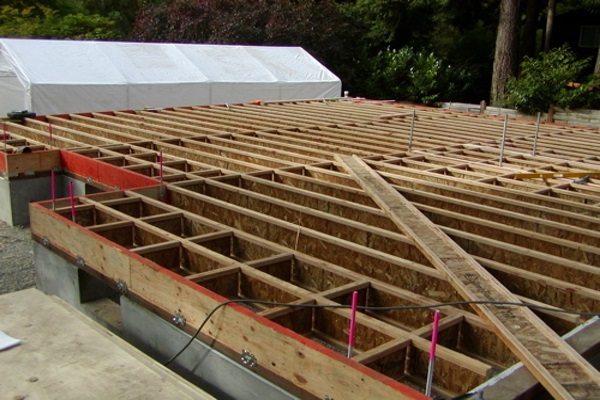 Roofing joists or rafters reinforce the flat roof structure to prevent any unstable weight distribution. One of the rarest roofing terminologies you need to know is louvers. These are effective yet costly alternatives to gable vents. Furthermore, contractors install them to equalize air temperature and pressure. True enough, it is the same material pipe manufacturers use. However, the roofing industry uses a special talc and fiberglass-reinforced PVC roofing material. In fact, it is a premium choice for most commercial and residential property owners with flat roofs. An alternative term to roofing joists. It is a supporting frame where roof decks and sheathing attach and reinforce their structural composition. Indeed, these are the inclined edges of roofs over a wall. 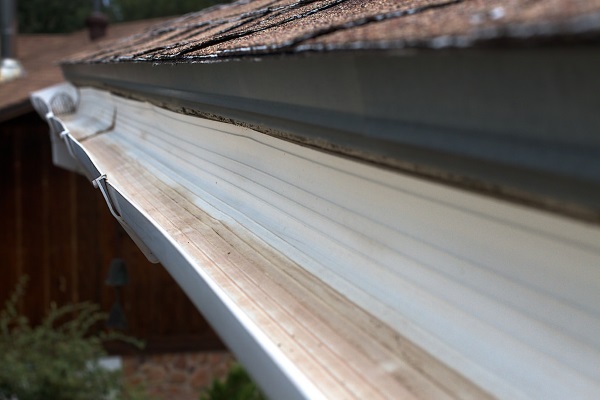 Often, a special gutter and drip edge attaches to them for maximum rainwater management. Similar to gable vents, ridge vents are exhausts that run along the peak of your roof. In addition, they release hot attic air to keep your property insulated and protected properly from leaks. True enough, it is an alternative roof deck term. It is a strong plywood or baseboard serving as the structural foundation of your roof. 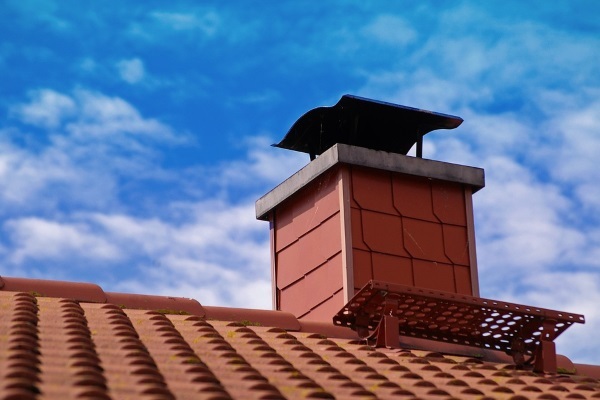 All chimneys and vents require flashing to prevent leaks when possible. Counter-flashing laps over shingle flashing. In turn, these small strips that lie under each shingle help reduce leak risks. Furthermore, contractors bend them up chimney or wall edges too. This is, in fact, the vertical rise and shape of your roof. Some contractors interchange this term with roof pitch or angle. Indeed, this works with your fascia. Soffits enclose on the underside roof areas that extend beyond residential sidewalls. 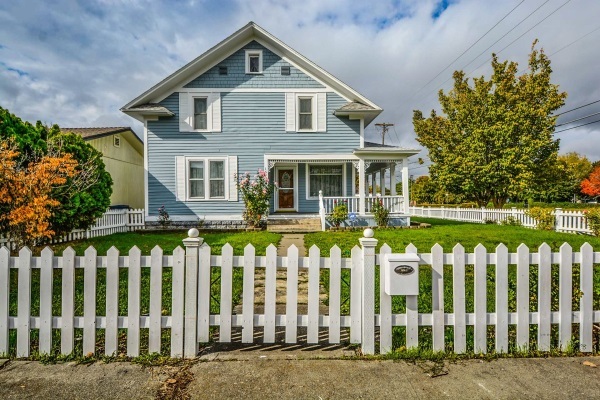 It plays a crucial role in the curb appeal of your property. True enough, this is approximately one hundred square feet of roof. Most contractors charge services by square, and most roof material manufacturers price their materials per square. The improved version of EPDM roofs. True enough, thermoplastic polyolefin receives talc and fiberglass reinforcement for excellent roof protection and outstanding longevity at an affordable price. Related: How Long Should My Roof Last? True enough, it is quite similar to the truss rod of a guitar. In fact, these engineered components supplement joists in modern residential properties to stabilize structural imbalances. In doing so, it preserves the structural integrity of the property for decades. The waterproof membrane contractors install on your roof deck. Most will suggest using asphalt rolled roofing, felt membranes, or even single-ply membranes for flat-roofed properties. Roof valleys bring a premium aesthetic to any property. However, they often encounter the heaviest rainwater flow. These appear in the intersection of two sloping roof surfaces. Often, contractors reinforce this area to reduce the likelihood of rainwater leaks during extreme weather. Any reliable contractor wants you to know what you’re paying for. 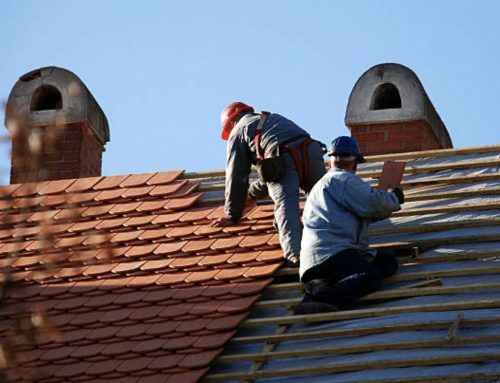 In fact, even if you didn’t go through this list, they will bother to explain the roofing term so their customers know what’s happening with their roof services. Slavin Home Improvement is one such contractor who aims to help their customers and help understand the entre roofing process. 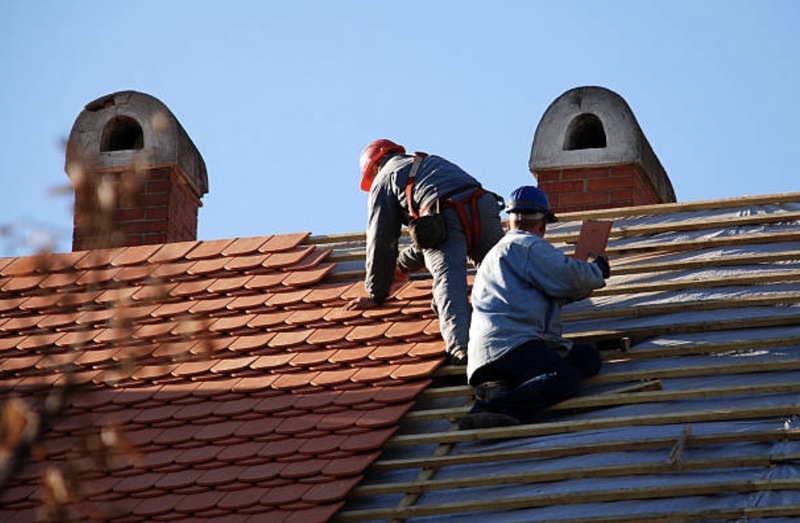 Whether it’s a full roof replacement or minor repairs, you can contact us for efficient roofing with our decades-experienced team of reliable contractors. Work with us today!